BOMA International, with support from a grant from BOMA International Cornerstone Partner Yardi, is proud to announce a new scholarship opportunity. The BOMA Sustainability Scholarship will be awarded to five students or professionals studying or working within sustainability who share BOMA’s vision of energy efficiency and environmental stewardship. The scholarship covers registration to the 2019 BOMA International Conference & Expo, as well as up $1,000 for associated costs, such as travel and lodging. There is no age or experience requirement for the scholarship, but applicants cannot have attended the BOMA International Conference & Expo previously. Applicants do not need to be BOMA members. 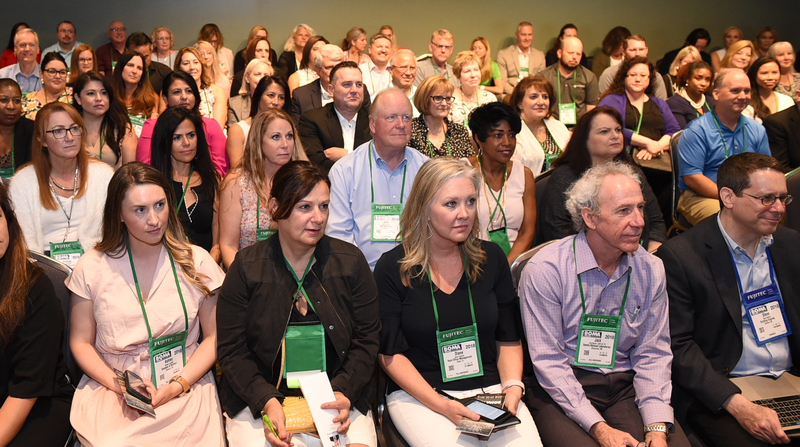 This scholarship is intended to connect sustainability-minded individuals with the broad array of opportunities offered at BOMA International’s annual conference through the education sessions, networking opportunities and products and solutions featured on the trade show floor. Applications are due April 19. Learn more information on how to apply for the BOMA Sustainability Scholarship. Please use this online form to submit your application.